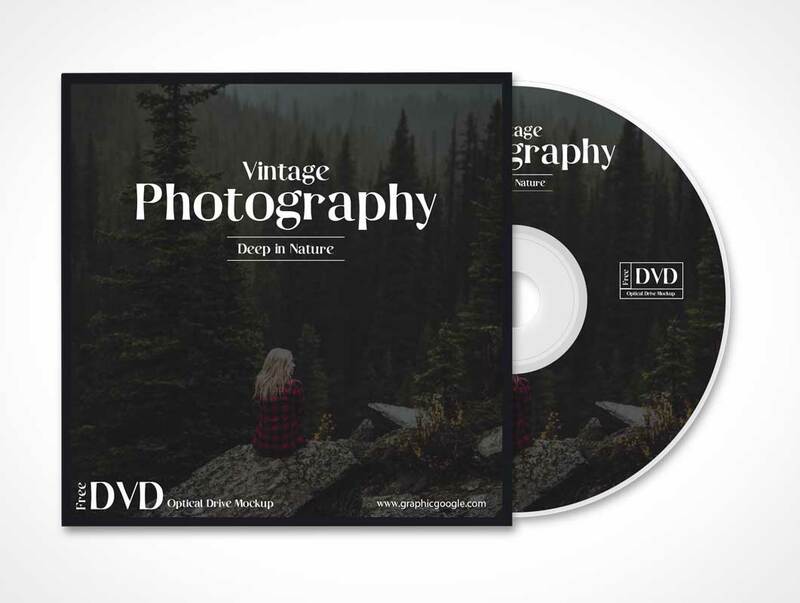 Now we are providing you Free DVD Optical Drive Mockup that makes your ideas more strong and gives you a handsome look for your Compact Disk related tasks. This mockup turn your design into fabulous presentation and you will love it. We have make it according to the graphic trends and with the creative color combinations. 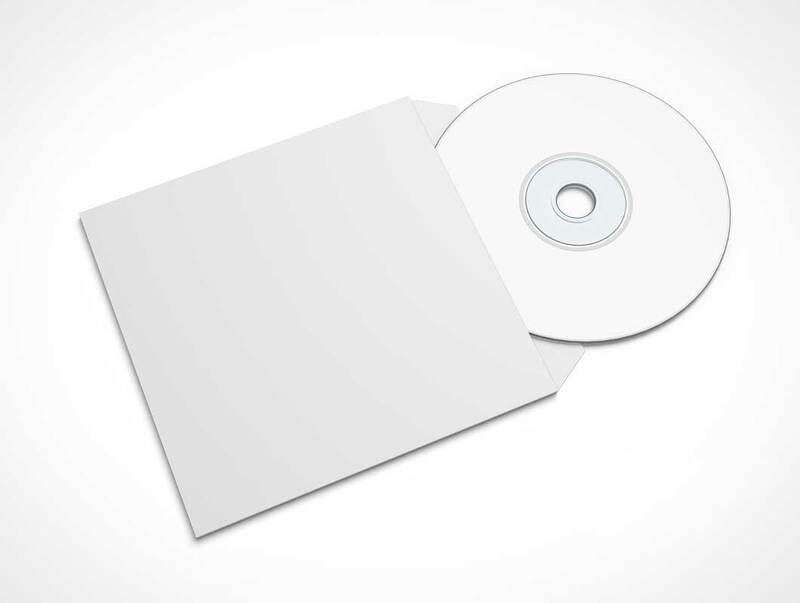 Free Disk & CD Cover Mockup Download is a nifty psd file for all kinds of designers on freepikpsd. This dic mock up is 100% editable as always. CD design and cover can be changed and replaced with any kinds of templates designs.